Hey everyone! Hope you all are enjoying this IPL season. With great games still lined up, fantasy sports apps like khelchamp, halaplay are becoming a thing. 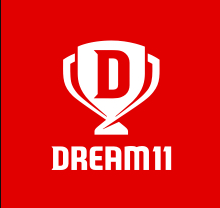 If you are not living under a rock, you must have heard of Dream11. 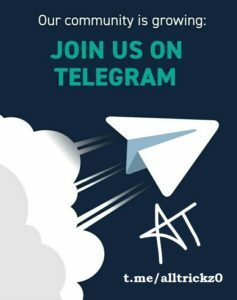 If you are playing Dream11, we are here with a great offer. You can now get free Rs 250 in Dream11 wallet with PayPal. Yes, you heard that right. Just add money via PayPal and you’ll get 100% cashback (upto Rs 250) in your PayPal wallet. 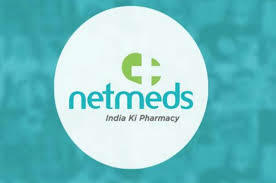 Note – Those who have availed Rs 150 PayPal cashback offer can also avail this offer. How to get free Rs 250 in Dream11 wallet with PayPal? 1. First of all, go to Dream11 to download Dream11 App. Are you a foodie looking for food delivery offer? Don’t worry. We have an offer with which you can order your favorite meal apparently free. Box8 is an online portal like Zomato and Swiggy where you can place online food orders. 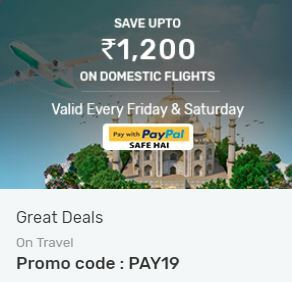 Currently, Box8 has come up with a partnership with PayPal wherein you can get flat 100% cashback (upto Rs 300) on first Automatic PayPal Payment. So, don’t wait up and order now. 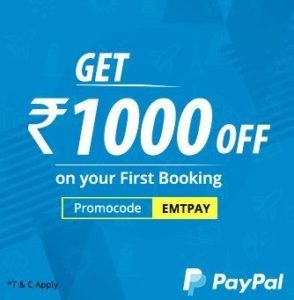 How to get flat 100% cashback (upto Rs 300) on first Automatic PayPal Payment? 1. Visit Box8 or Download Box8 App from here – Android | iOS. Craving for Pizza but can’t miss the match? Well, now order your favorite Pizza from MojoPizza this weekend and get 100% cashback (upto Rs 100) on payment via PayPal. Enjoy the food while you enjoy your favorite team play. Bon Appétit!!! 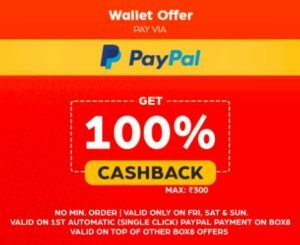 How to get 100% cashback (upto Rs 100) on MojoPizza? 1. First of all, visit MojoPizza here or Download MojoPizza App – Android | iOS.